Are you feeling out of sync with your life, with nature, with time itself? 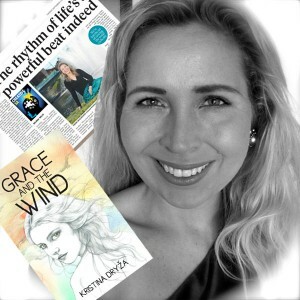 Then find half an hour to sit back and listen to our chat with futurist and author, Kristina Dryza about her book Grace And The Wind. We discuss why she’s not comfortable about the title, Futurist; she says reaching out for one can suggest we are not at home yet with the HERE and NOW. She also shares some insights into how we can recalibrate ourselves with the natural rhythms of life. Another wine for you to win – and we’ll read the limerick entered by last week’s winner. Music this week comes from Halfway To Forth, a band of Tasmanians who’ve made South Australia home. And we get an update on the hipsterisation of Steve Davis. Plus 6yo Alexandra Davis joins us briefly to wish South Australia a Merry Xmas. 00:00:18 Theme Theme and introduction. Our original theme song in full is here, Adelaidey-hoo. Scarpantoni Block 3 Shiraz 2010, McLaren Vale. Tasting notes. Here’s how to win your own bottle of this great drop from Scarpantoni this week. Just write Shiraz on our Facebook Page OR tweet @boringadelaide with Shiraz in the tweet OR email us at [email protected] using the term Shiraz in the subject or body BEFORE 11:59pm, Sunday, December 21, 2014. 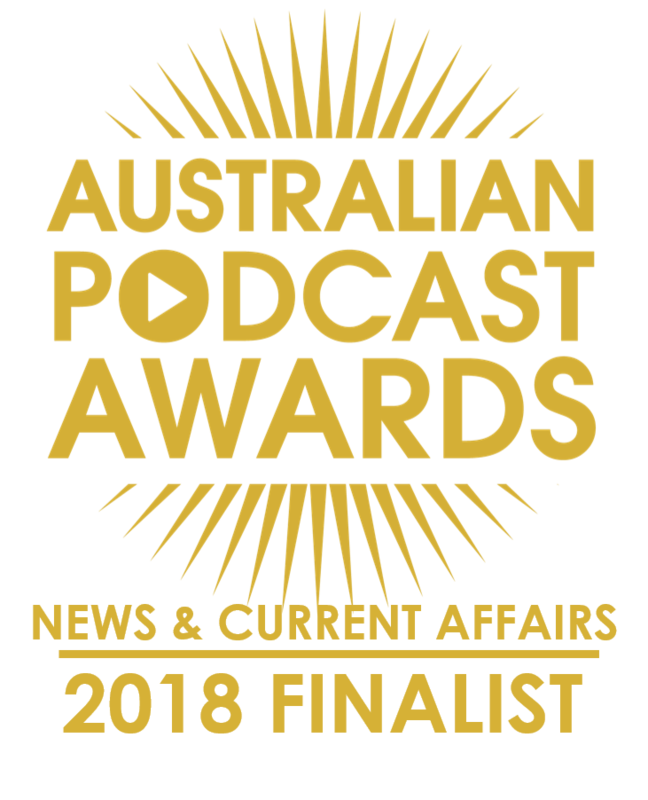 Make sure you’ve also joined our In Crowd mailing list so we can email you on Monday, December 22 to tell you how to collect your winnings. Steve: I’ll be MC at a Dead Reds event in February run by Charlie Helen-Robinson – if you like really old wine and old jokes, mark Feb 13 in the calendar. 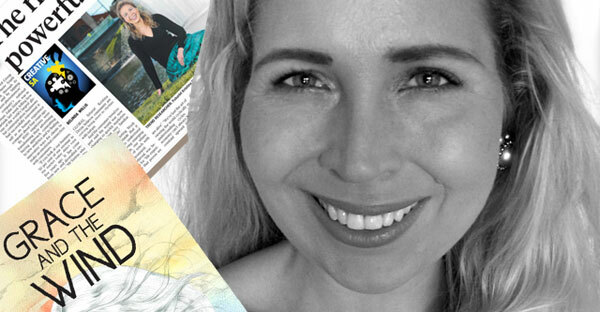 00:16:51 Interview: Kristina Dryza Kristina is the author of Grace And The Wind as well as being a sought-after Futurist who is from Adelaide and who has returned from her globetrotting to base herself in Adelaide again. 00:44:47 Interview: Alexandra Davis Steve’s eldest, Alexandra (6yo), gets her two minutes of fame, talking about school and holidays.